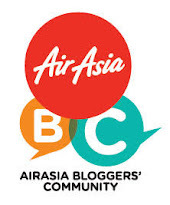 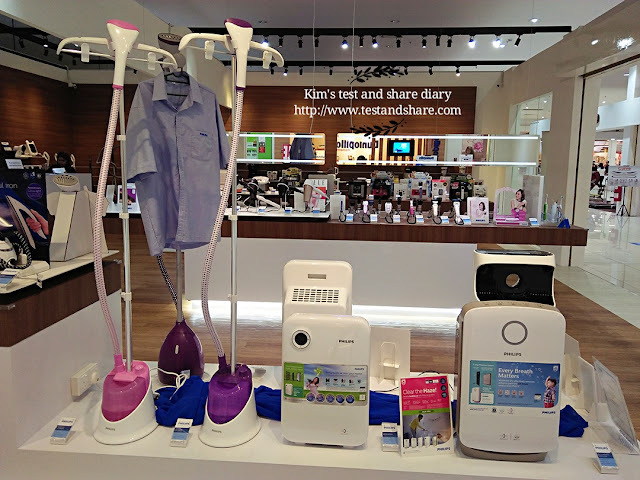 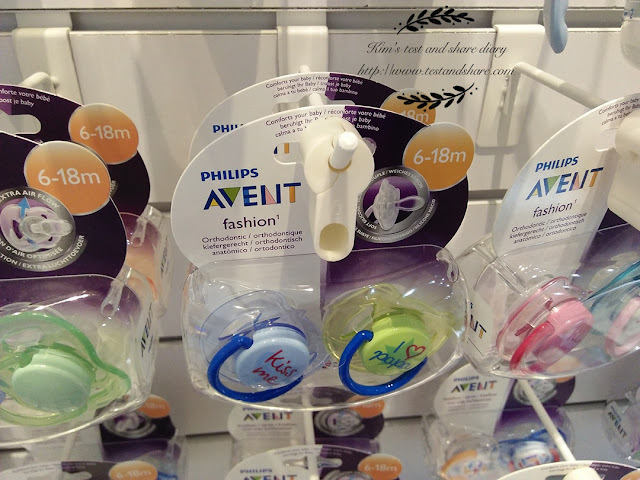 Kim's test and share diary : Philips brand store entered Sutera Mall , Johor Bahru ~! 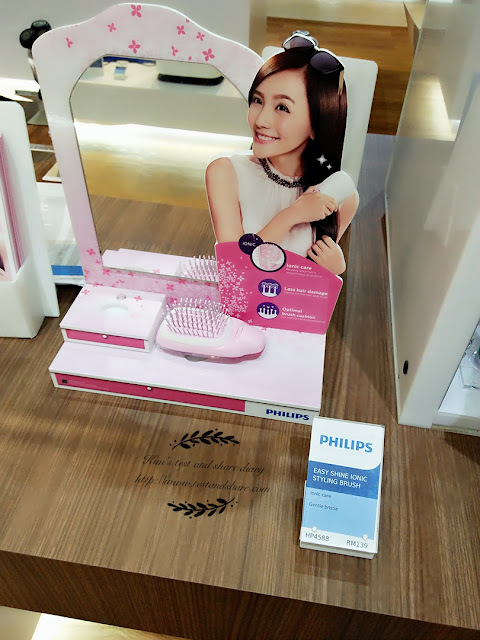 Philips brand store entered Sutera Mall , Johor Bahru ~! 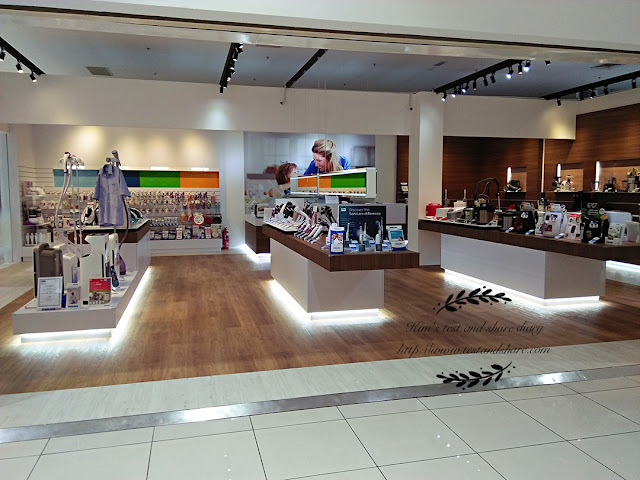 You may found Philips Malaysia July 2016 has just launched its Philips Johor Brand Store in Sutera Mall – the first in Johor and the second store outside of Klang Valley. 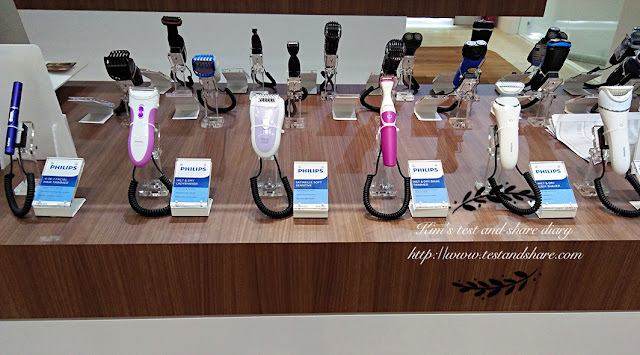 I was like "wow " , when I first enter the store. 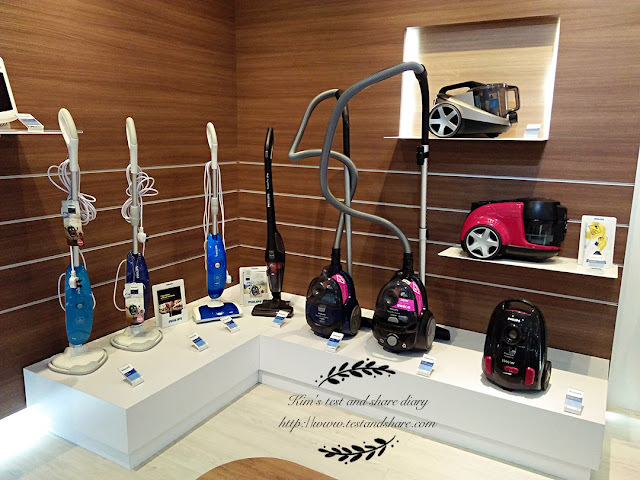 The shop environment is clean and tidy. 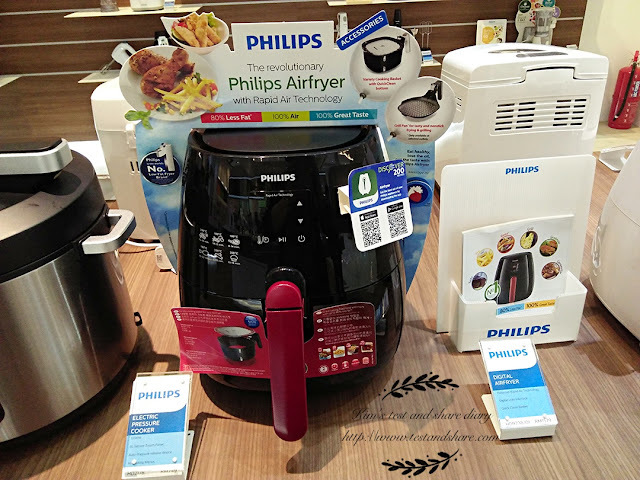 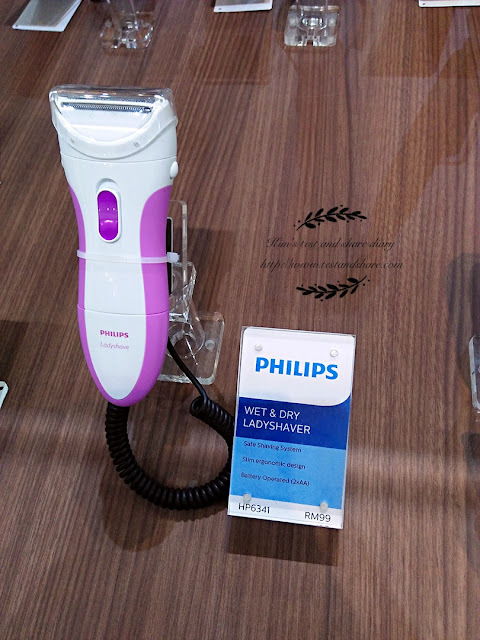 Johor Brand Store offer Philips’ products from the consumer lifestyle, mother and childcare as well as home healthcare products.